and thank you for visiting my homepage. 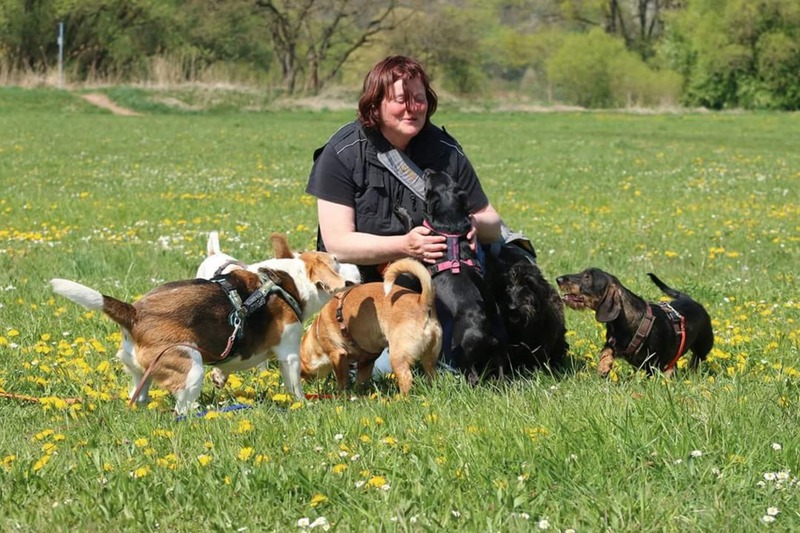 You're looking for dogcare based on experience and reliability with heard and mind? That's exactly what you get here! It's very important to me to take time with getting to know you and your four-legged friend. to make your dog feel like home while staying with me. 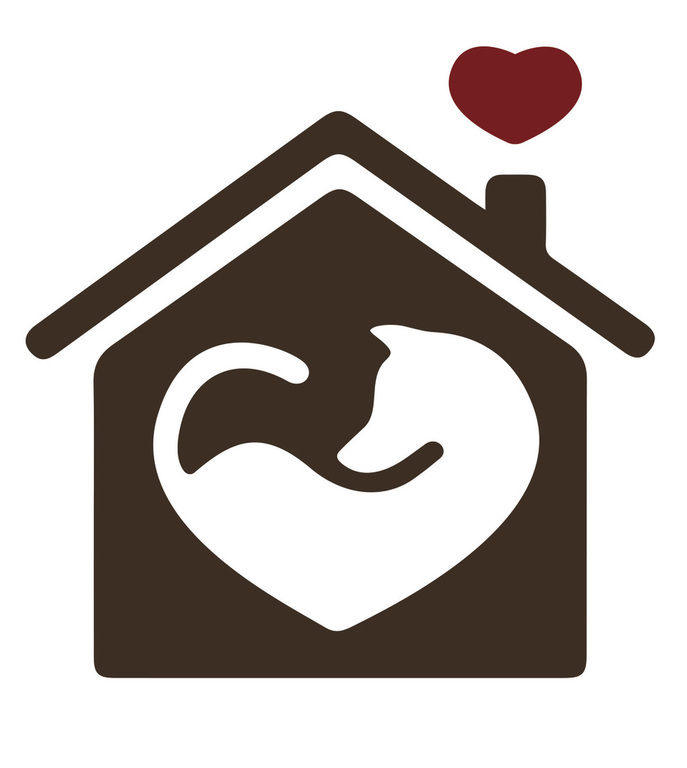 in the sense of taking good care of your beloved animal.